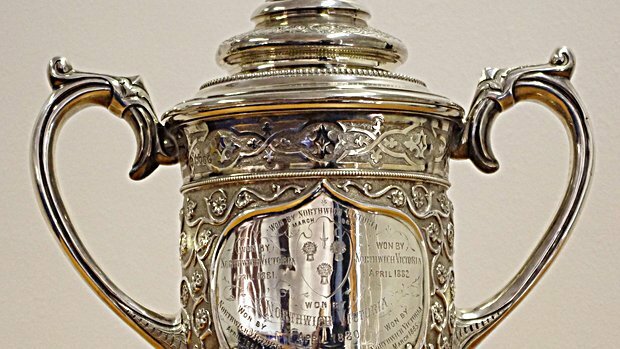 Chester FC will host Witton Albion in the Cheshire Senior Cup Preliminary Round. The Blues won the competition back in 2013 – which was the same season they gained promotion from the National League North. 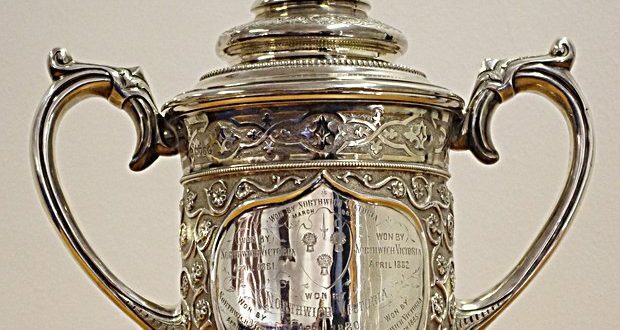 The tie will be played at the Swansway Chester Stadium week commencing 29th October. A date and kick off time will be announced in due course.